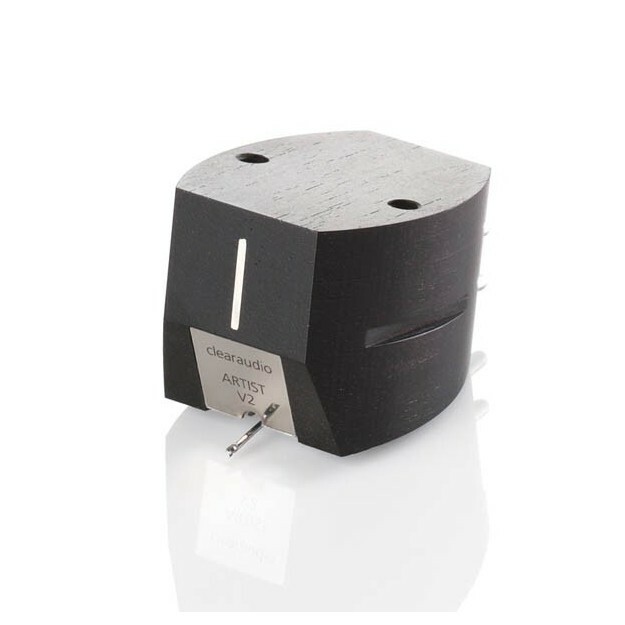 The Clearaudio Performer V2 cartridge is the second model in the German brand’s newest range. It includes a number of technical step-ups compared to previous models. A beautiful ebony housing was used to minimise mechanical resonance. According to Clearaudio, this sounds more natural than standard aluminium and resin housings. A clever balance of the inductance, capacitance, load and sensitivity levels has dramatically reduced distortion and crosstalk, while increasing the output level and frequency response. These results were achieved by changing the coils and adding super strong magnets. 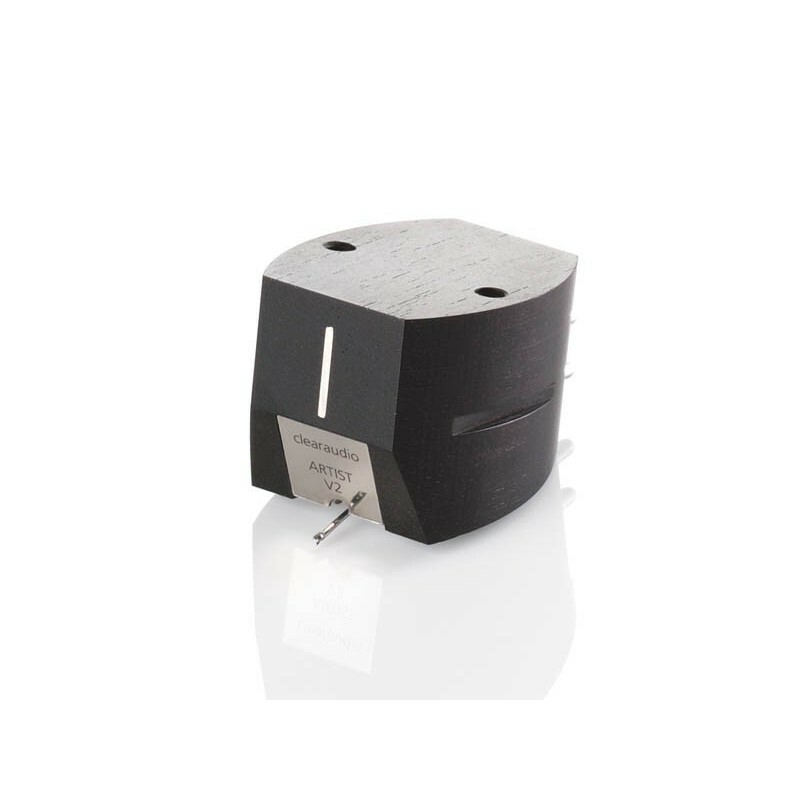 The stylus has been shaped and surfaced precisely to obtain a perfect elliptical profile. Thanks to Clearaudio’s uncompromising standards in selecting its components and ensuring that measurements are as precise as possible, the Artist V2 improves even further on the performances of the Performer.